Q. How is Newarrivaldress.com different from other online bridal stores? A. Newarrivaldress.com is a global online Wedding dress & dress factory since 2010. High quality fabric: Newarrivaldress.com offer high quality fabric for our customers, making sure customers comfortable and look elegant to attend the party. Competitive price, fast delivery: Newarrivaldress.com is a manufacturer of wedding dresses and party dresses, we aim to offer customers high quality dress at factory price. We choose the fastest International Express Way DHL/ EMS as shipping way to send your dress to your place in the shortest possible time. Satisfied after-sales service: After you getting your dresss, no matter what you have any suggestion, you can contact us at service8@newarrivaldress.com, we will answer your any questions soon. 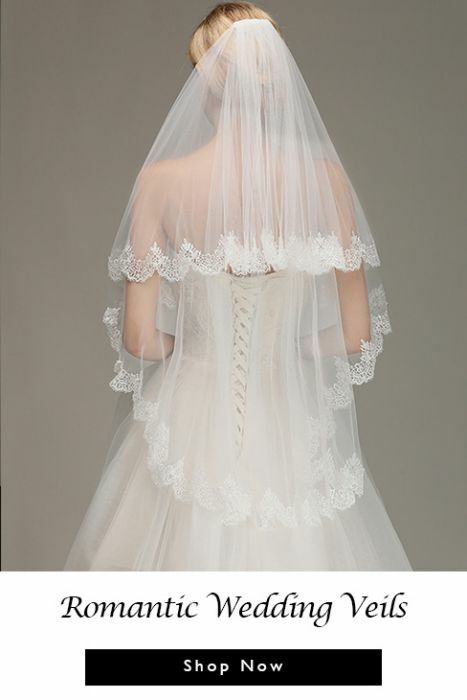 A: All our business is done online, and we donât have any retail bridal stores yet. Q. I forget my password or username, I couldnât log in. How can I do? A. After you place your order, and want to know your dress status, please log in our website, and click âMy Orderâ to check it. If there is no any new updated, you can send email to us at service8@newarrivaldress.com, and we will reply you within 24 hours. A. We offer standard US size and custom measurements; you can choose the best one to make your dress. If you have concerns about the size, we suggest you choose the custom size. Please get the professional measurements first and fill in the exact measurements when you place an order. A. It is no problem to make some alterations on the dress, and please tell us clearly where you want to change. We offer free alterations for simple changes, like add padding, and add straps. Weâll charge reasonable fee for some complicated alterations. Whatever weâll contact you firstly when we see your requirements. A. 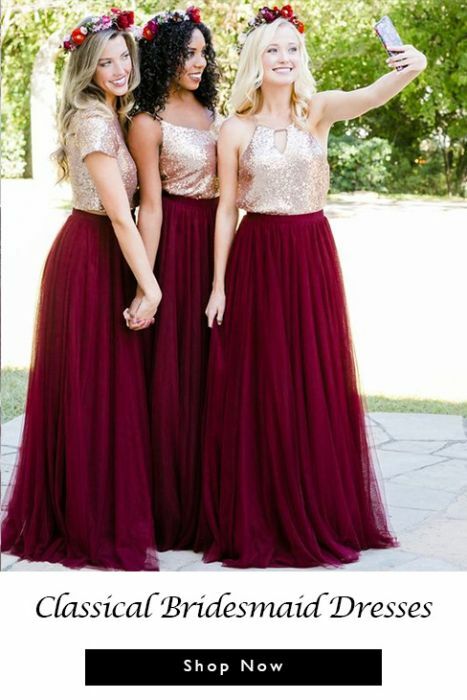 If there are more than two styles on the website, especially for some bridesmaid dresses, you can notice us the requests at "order remark" or send us email about this and also the order number when you buy it. Then weâll make that for you. A. If you want to buy many pieces of one dress but in different sizes, you can choose them all in one size to get the discount, but notice us the multiple sizes at "order remark" or send us email about this and also the order number when you buy it. Then weâll make that for you. A: If we send wrong or unmatched dress, we will take all responsibility and give you a top solution to your best satisfaction. 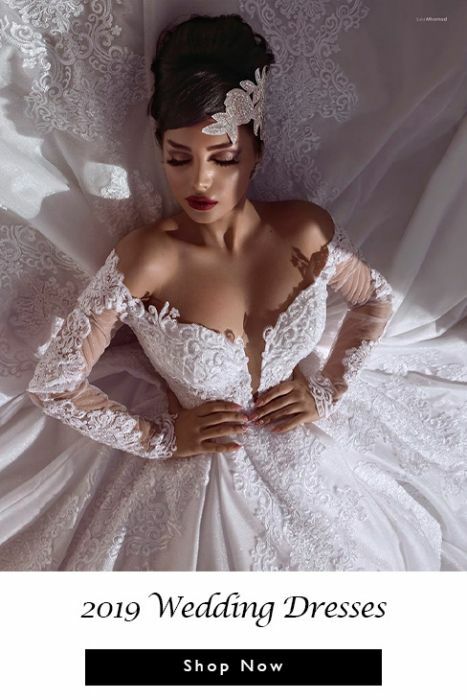 We are afraid that return without reason is not acceptable, because each dress you order will be made from scratch totally according to your specifications and itâs not in stock. So please measure your body precisely in accords with our website size chart. We offer the Size & Color Guide for your good use. Q: I placed my order and my payment just didnât go through. How can I do? A: Please do not worry. You can send us a screenshot of the error to our email service8@newarrivaldress.com. Weâll reply you within 24 hours during working days. Or you can try to pay it later. A: If you want to change the size or color within 24 hours after payment, please kindly contact us. Weâll check and modify that for you. If the time is over 24 hours, please also contact us, and our customer service will check whether it can be changed. 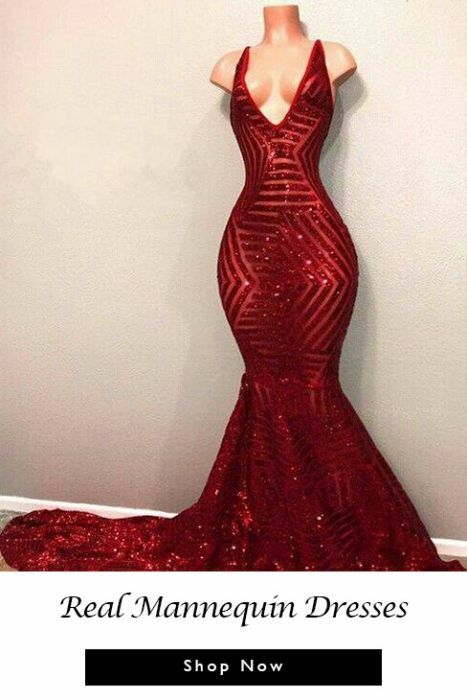 A: We can custom make the dress for you, if you have the picture of the product you want, then you can contact our customer service at service8@newarrivaldress.com with specific information (confirm the material, color, size, etc.). With your confirmation, we can ensure you whether we can make the item for you.